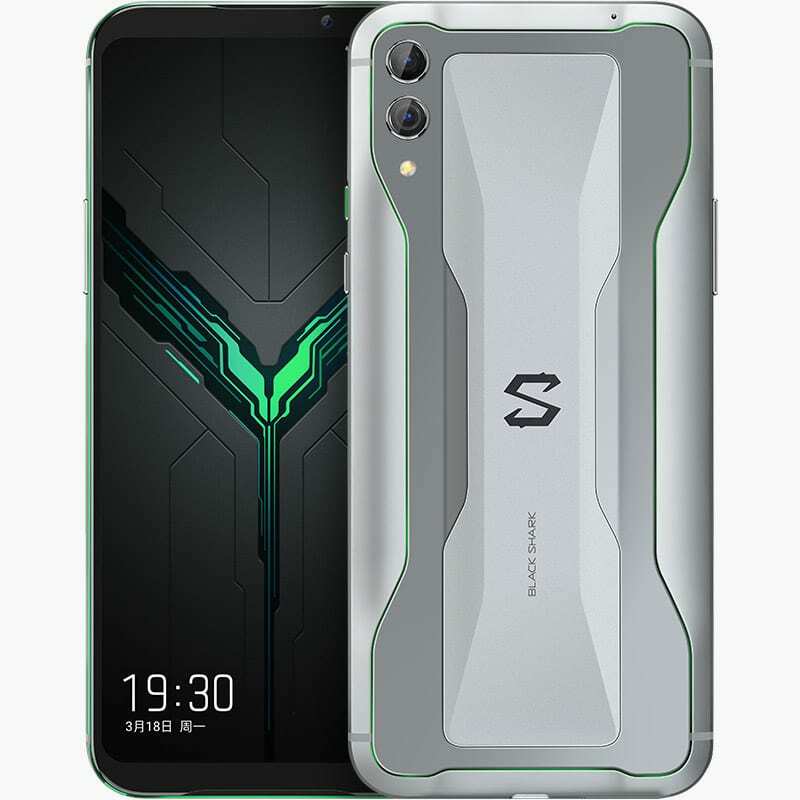 Black Shark, a Xiaomi backed gaming smartphone maker has announced its second gaming smartphone in China, Black Shark 2. 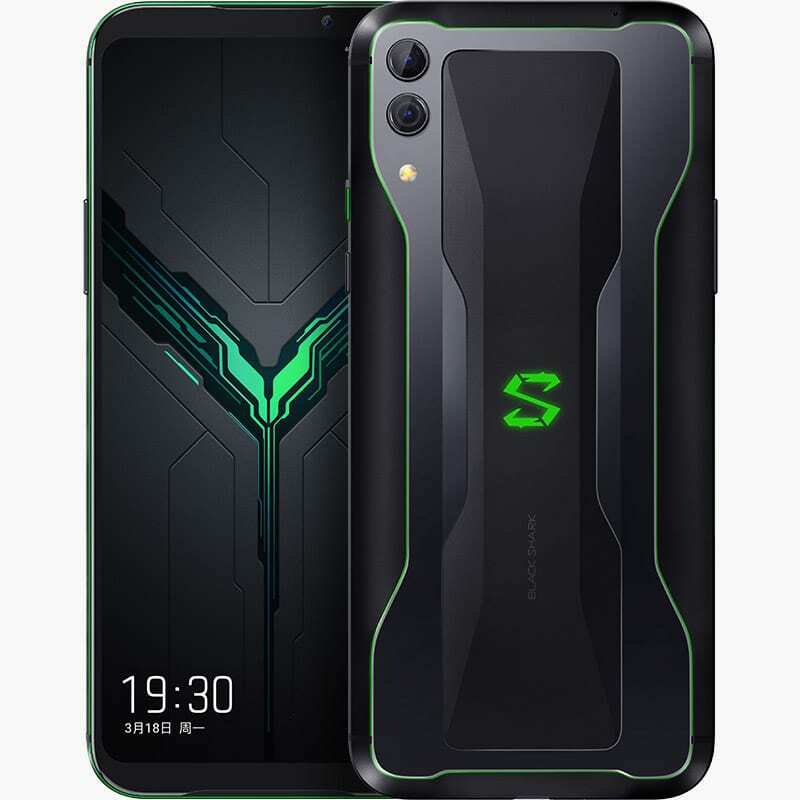 The all-new Black Shark 2 comes with the latest Snapdragon 855, Liquid cooling 3.0, X-Style antenna, and 48MP rear camera. 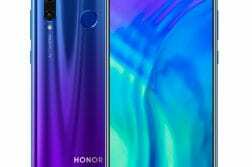 The Black Shark 2 is expected to be launched in India in the coming weeks. 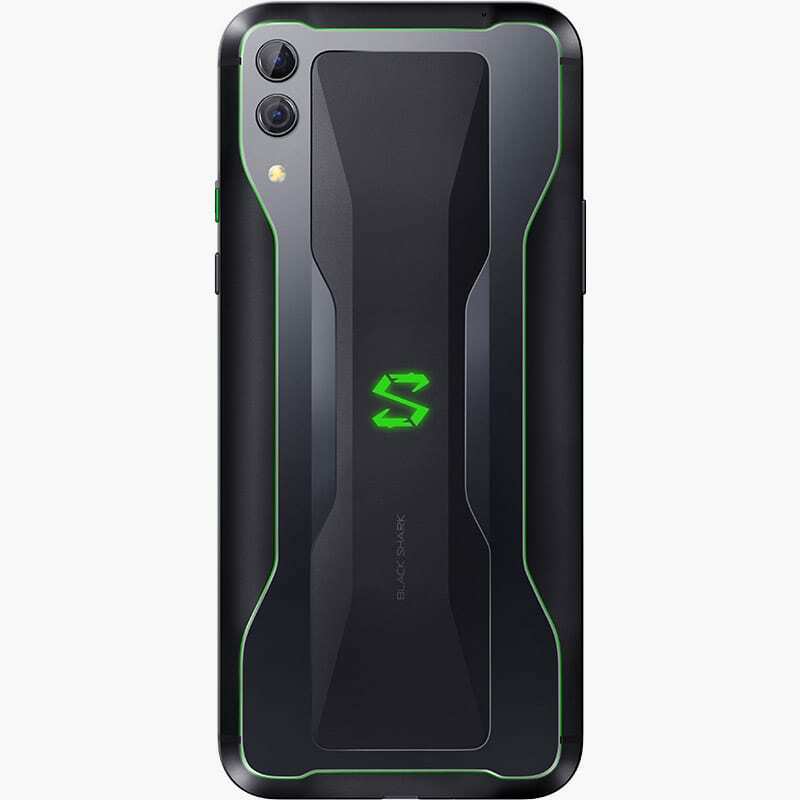 The gaming smartphone comes with the new ‘Liquid cooling 3.0’ technology that uses a liquid-cooled plate and liquid-cooled tube which can effectively cover all the heat-generating components to reduce the processor’s core temperature by up to 14°C, 20x heat dissipation efficiency. 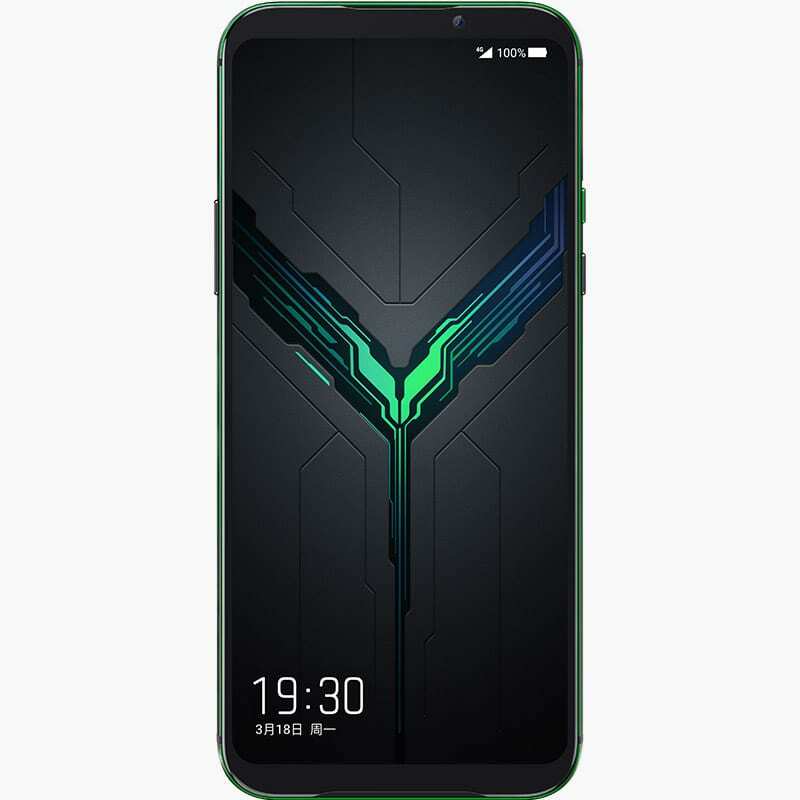 Also, the smartphone now features X-Style antenna design for better reception and also there is an RGB logo at the rear along with press sensitive controls for display. 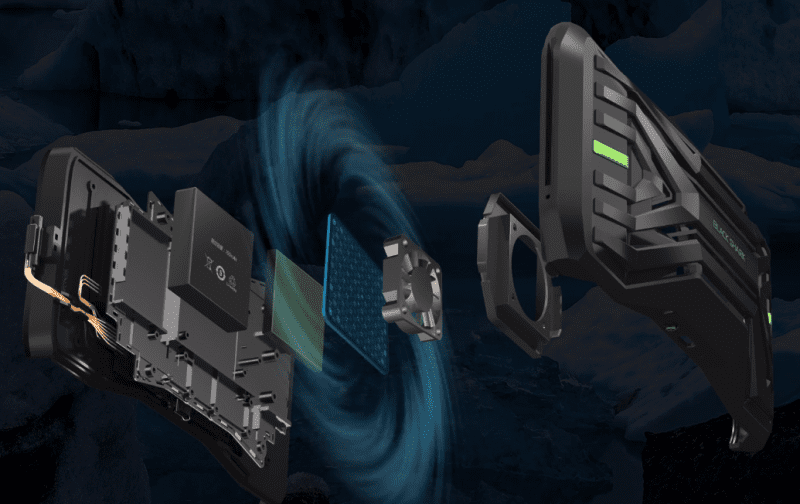 The device also comes with AI Engine with features like CPU/GPU intelligent scheduling, Intelligent recognition of game scenes, Intelligent background app management, Shark moment, Intelligent performance management, AI lighting effect, AI shock, and more. 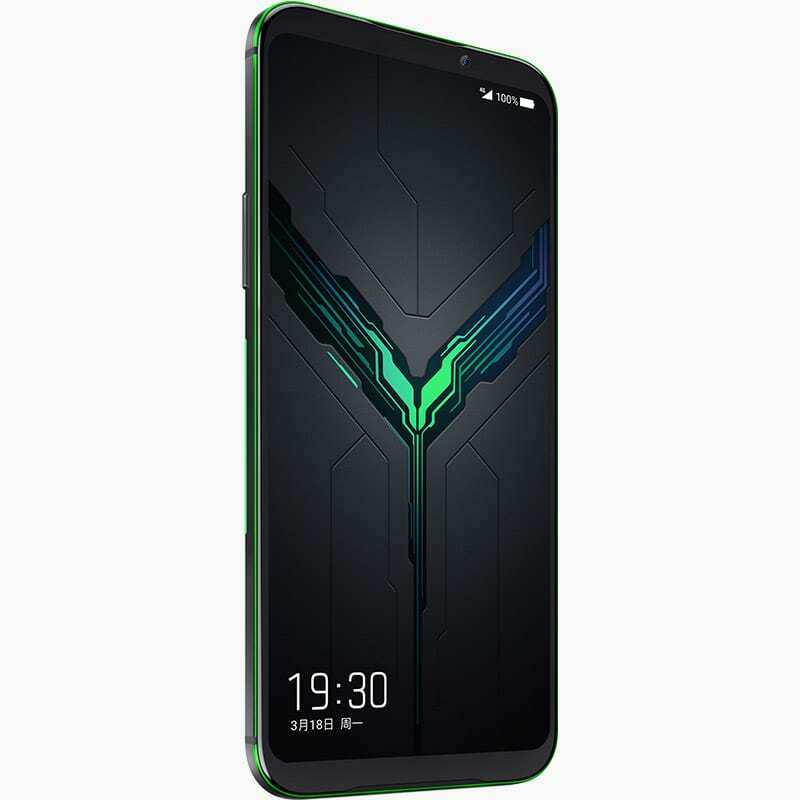 The Black Shark 2 flaunts a 6.39-inch(1080×2340p) AMOLED 19.5:9 display, it is powered by the latest Octa-core Qualcomm Snapdragon 855 processor clocked at 2.84GHz, Adreno 640 GPU. 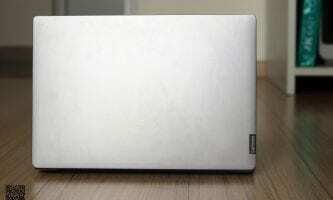 It comes in four variants – 6GB+128GB, 8GB+128GB. 8GB+256GB, and 12GB+256GB. The device is packed with a massive 4000mAH battery and is backed with a 27W Qualcomm Quick Charge 4+ via USB Type-C port. 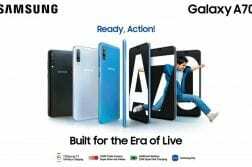 Also, the device is running on Android 9.0 Pie. 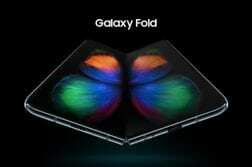 It is currently available in China.